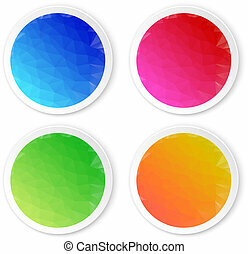 Set of colored stickers. 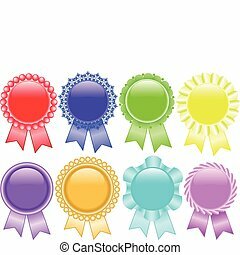 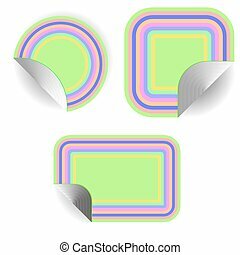 Collection of beautiful multi-colored stickers with an ornament. 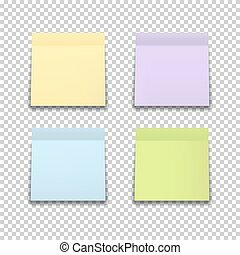 Set of colored stickers in pockets. 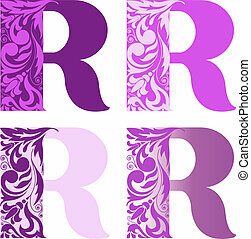 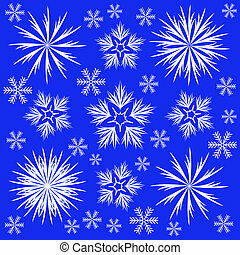 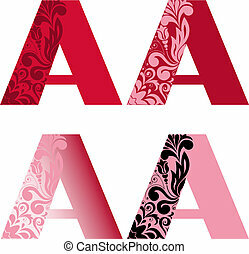 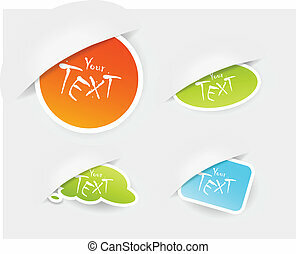 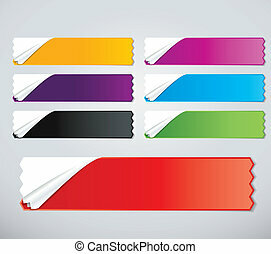 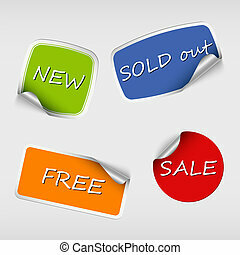 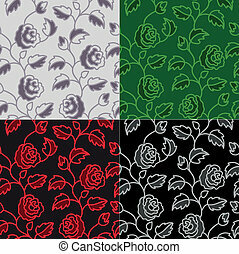 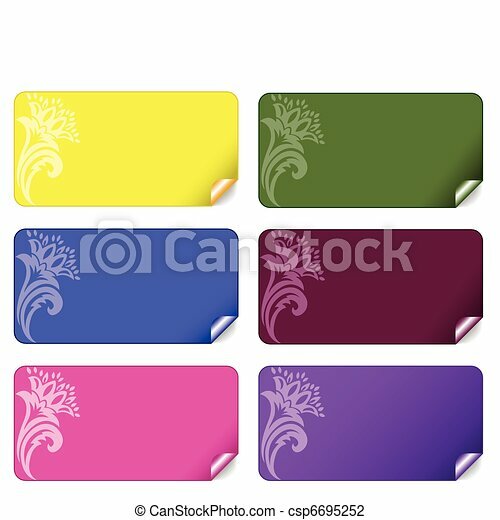 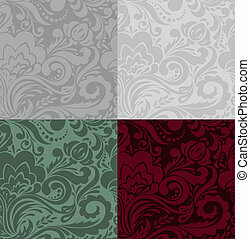 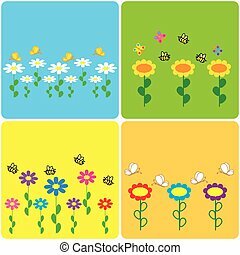 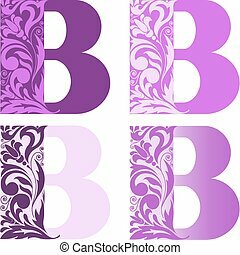 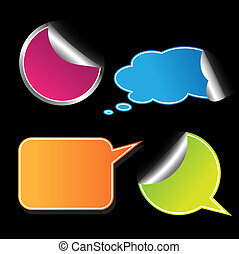 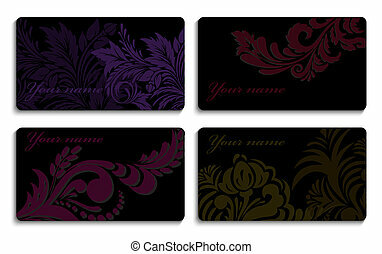 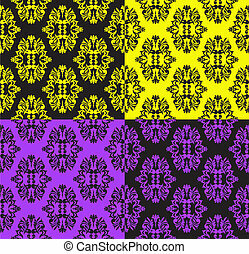 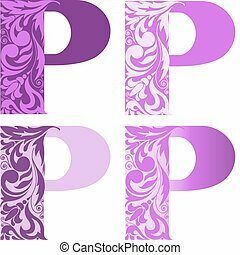 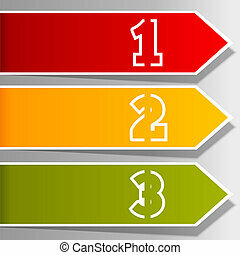 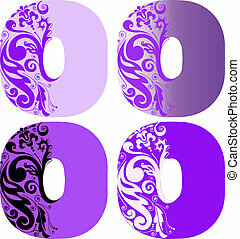 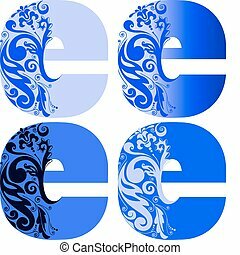 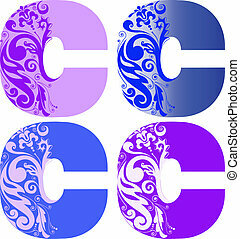 Set of colored realistic stickers isolated on transparent background. 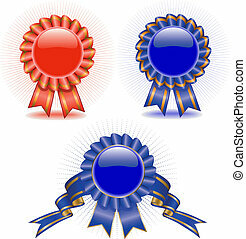 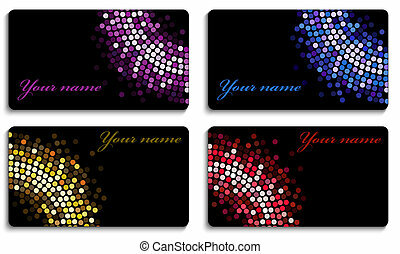 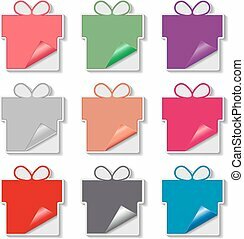 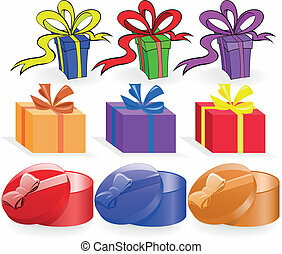 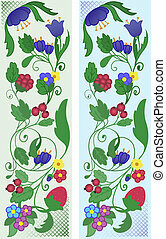 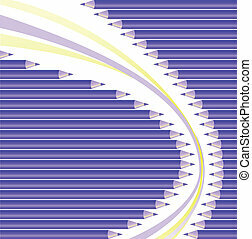 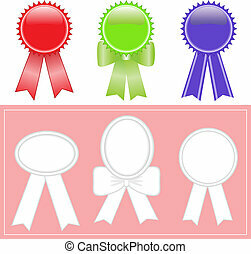 A set of colored stickers in the form of gifts, vector illustration. 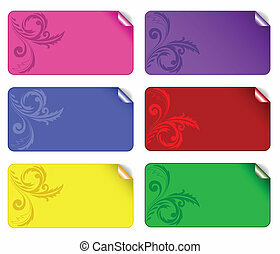 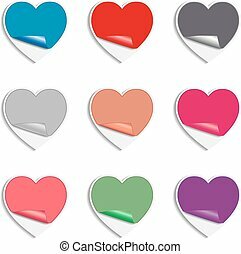 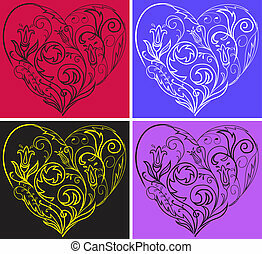 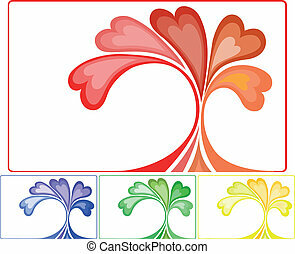 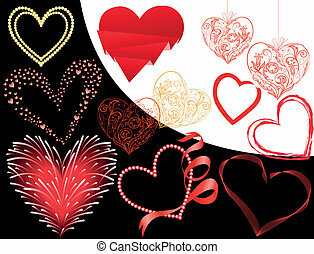 A set of colored stickers in the form of hearts, vector illustration. 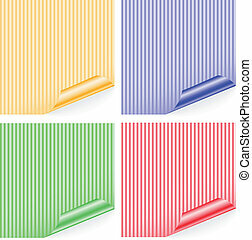 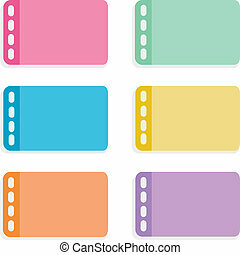 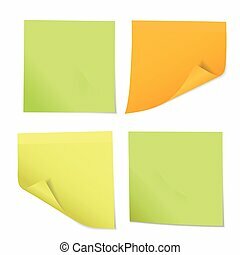 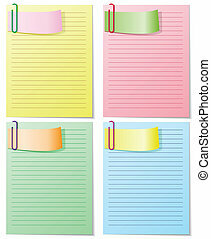 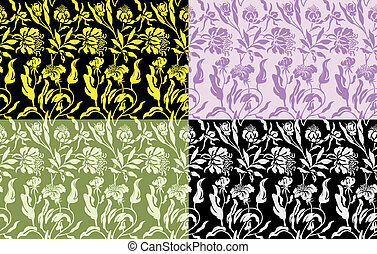 A set of four colored sheets with staples. 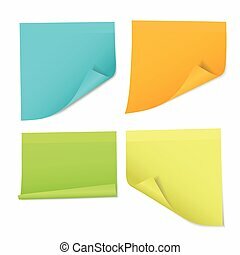 Each can be used separately, easily editable.